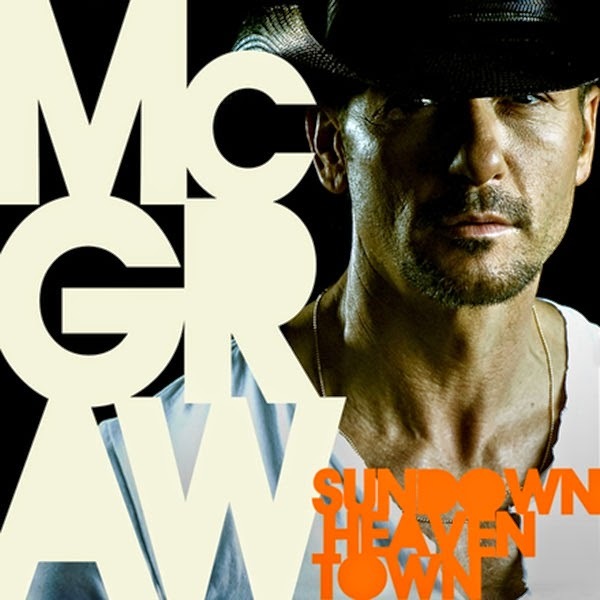 Titled Sundown Heaven Town, Tim McGraw's follow up to 2013's Two Lanes of Freedom now has a full track-list and cover art. 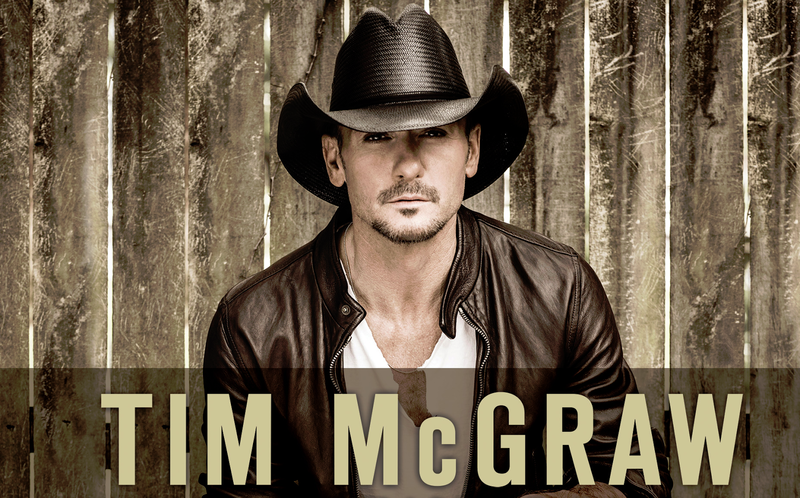 The country star has collaborated with his wife Faith Hill on single Meanwhile Back at Mama's, whilst the album also promises collaborations with Catherine Dunn and Kid Rock (on the Deluxe edition). The first cut from the album Lookin' For That Girl wasn't the strongest start to the latest campaign - with the autotune heavy track stalling at #18 in the Billboard Country Charts. The charming and heartfelt Meanwhile Back at Mama's fortunately steered the album back in the right direction, however. We're eager to hear the full album as Two Lanes of Freedom was one of last year's strongest country albums. We'll find out when Sundown Heaven Town hits stores on September 16th. 12. "Lookin’ For That Girl"
13. "Still on the Line"
Image courtesy of Big Machine Records.